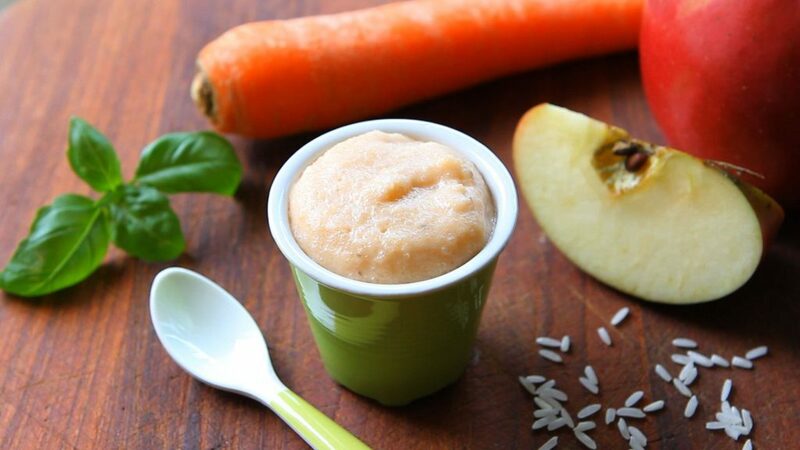 A complete meal for your baby: proteins + carbohydrates + vitamins. 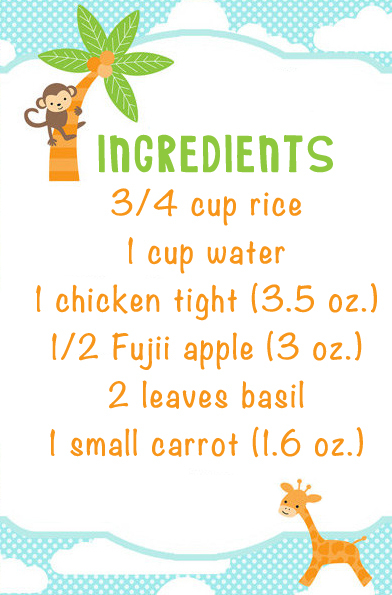 I used a small chicken tight with Basmati rice, a Fujii apple and one carrot. Basil leaves to give extra flavor. 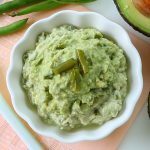 Basic and gentle flavors, perfect for a very first baby meal. 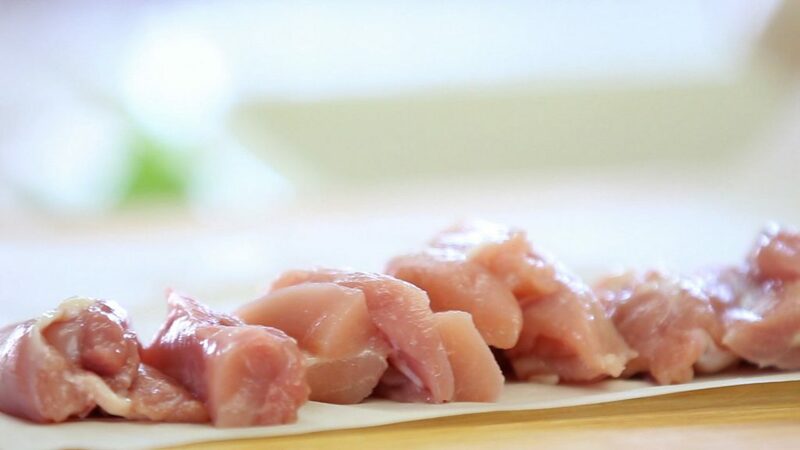 In Italy when you introduce solid foods in your baby’s diet (6 months), chicken is one of the first meat recommended by pediatricians as it is very rich in protein and iron. In addition to that it is very easy to digest. Also, the darker meat of the chicken (tights and legs) is higher in iron. 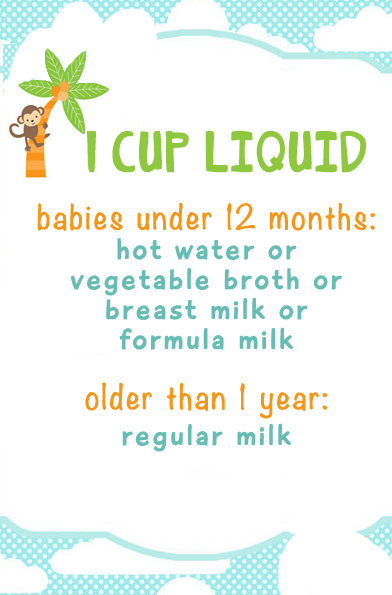 Steaming is an amazing way to cook for your baby as it retains all the nutrients (like baking). 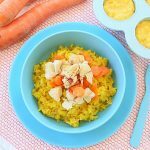 Today I used a rice cooker with a tray on top to cook the other ingredients. 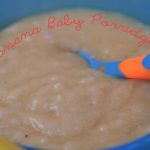 In less than one hour I had all my ingredients ready all at once to prepare my baby puree’. 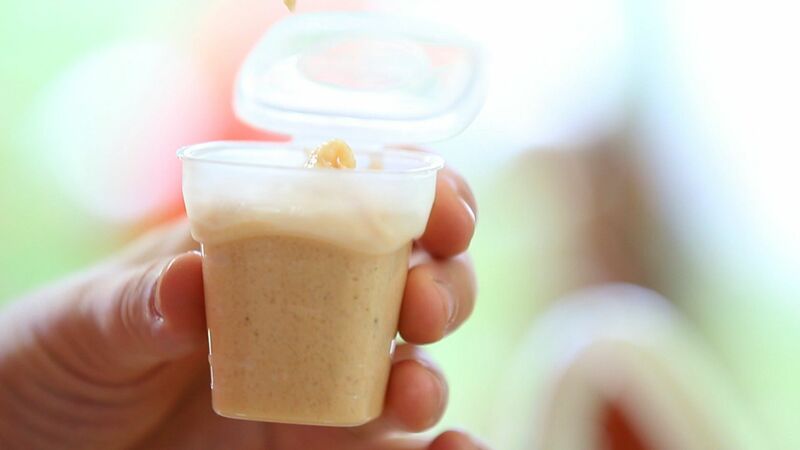 I realized 8 baby meals that I stored in small containers and froze to use later when needed. – cut the chicken tight in small stripes or cubes, the peeled apple in small cubes and the peeled carrot in small pieces. 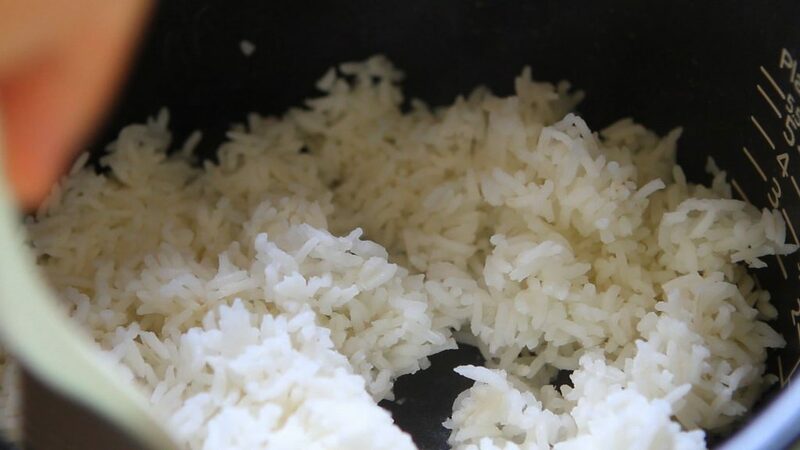 – in a rice cooker place the rice at the bottom. 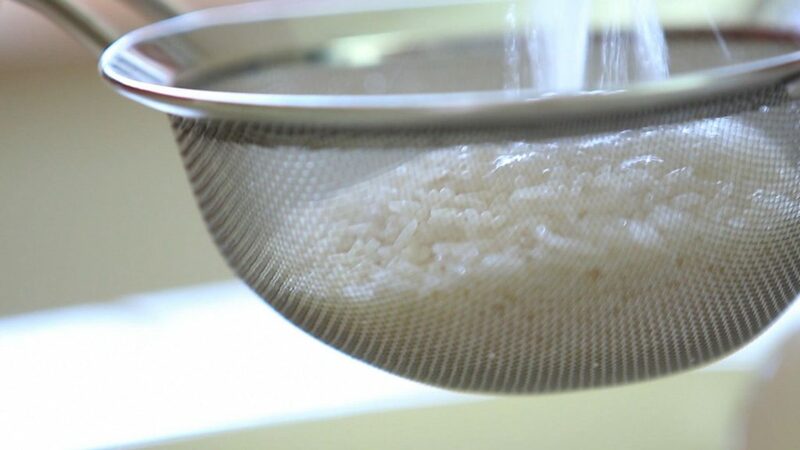 Cover the rice with water. 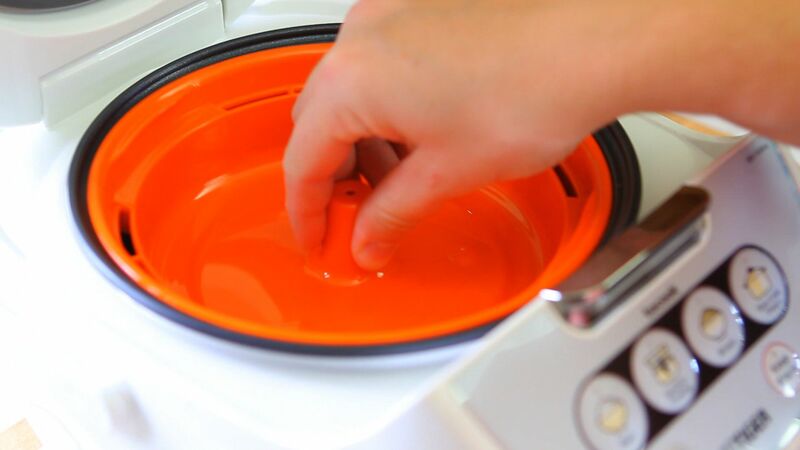 For the proportions follow the instructions of your rice cooker (they may vary from model to model). 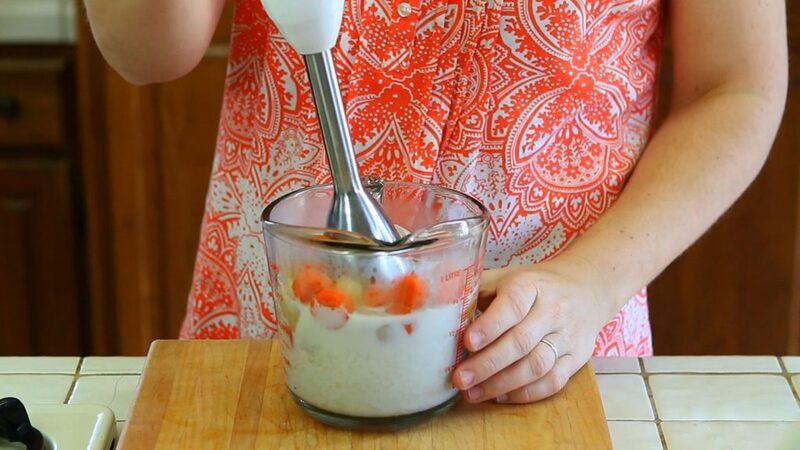 In my case I used 3/4 cup rice and 1 cup water. 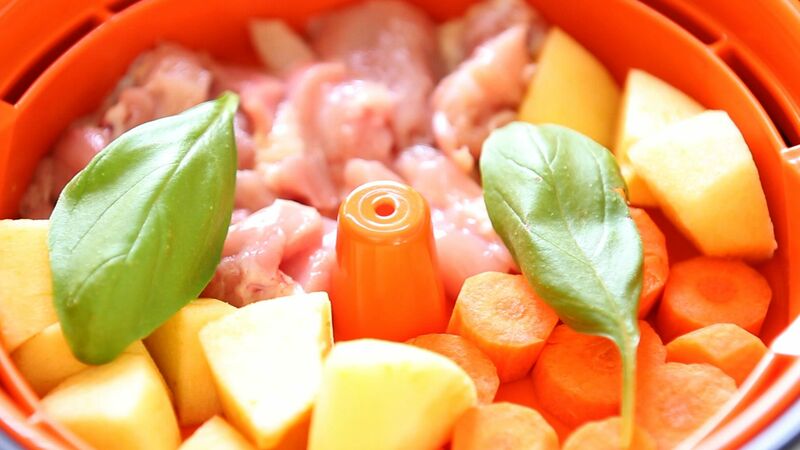 – fill the rice cooker upper tray with the remaining ingredients: chicken, apple, carrot and add the 2 basil leaves on top. 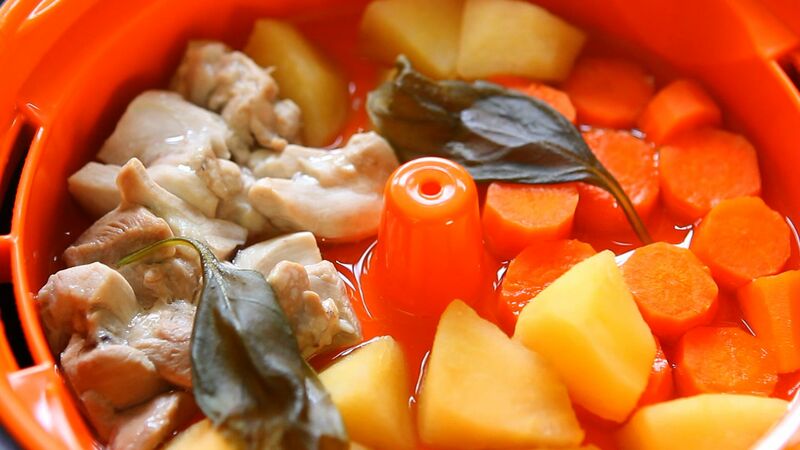 Close the rice cooker and press the “cook” button. My rice cooker took 45 min to finish. 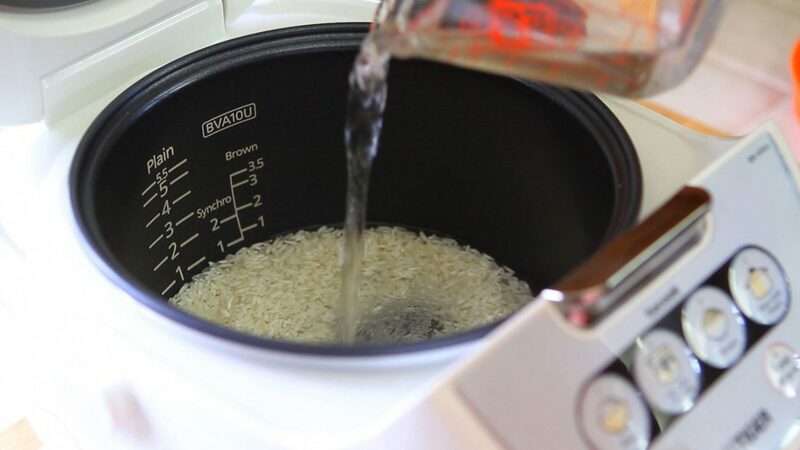 If your rice cooker doesn’t have the upper tray, you can cook the other ingredients all together in a steamer for 30 min and the rice separately. 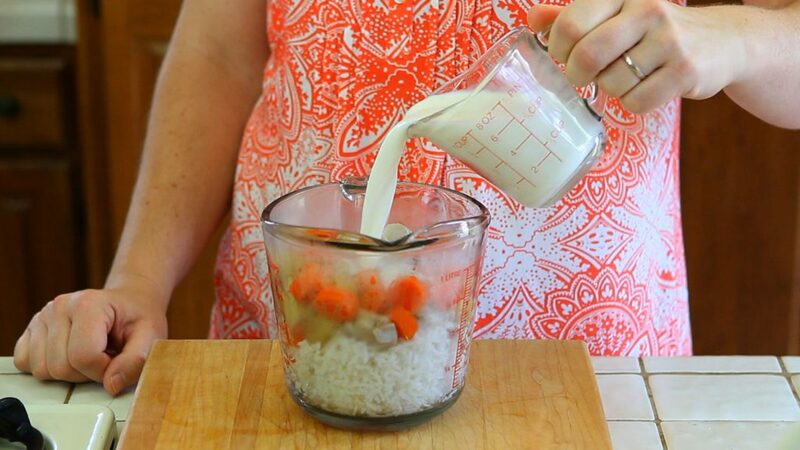 – place all the ingredients in a tall container ( I used a 4 cups measuring glass container): the rice, the chicken, the apple, the carrots and the basil and add 1 cup of liquid. 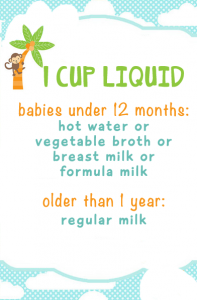 Pending the age of your baby you can choose between hot water, vegetable broth, breast milk or formula milk if your baby is under 12 months, if your baby is older you can use regular milk. 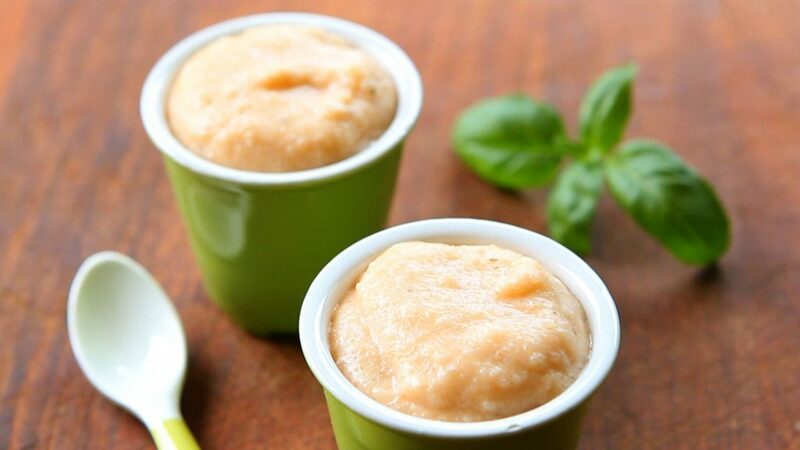 Mix everything for 1 minute with an immersion blender in order to obtain a smooth and creamy puree’. 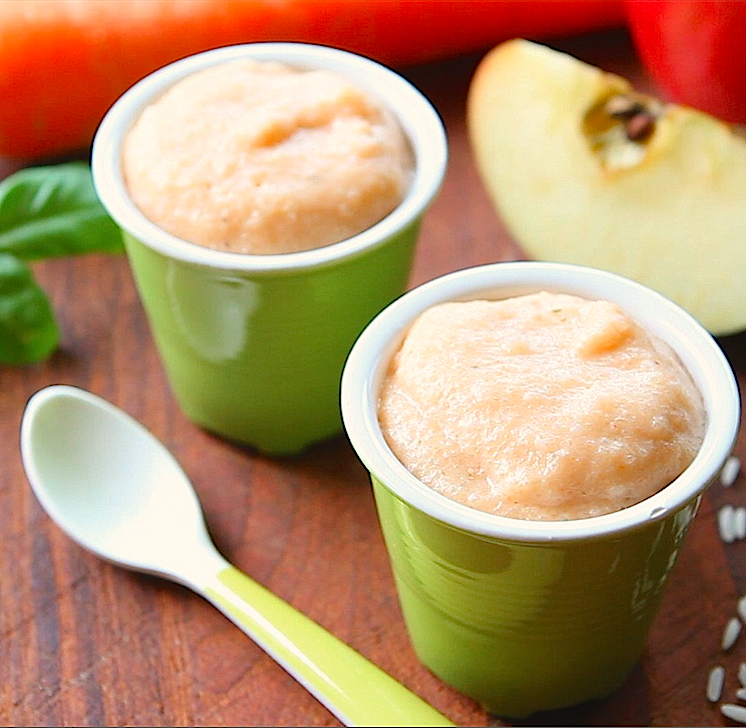 You can serve the baby food immediately, warm, or you can divide it in small containers with a lid and store them in the freezer for up to 3/4 months. hi!! 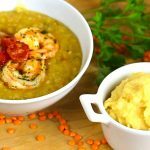 i love alllll your recipes, i want to try this one too, but i have a question . 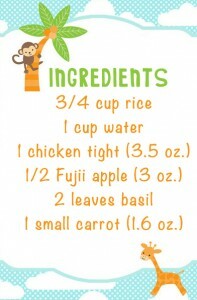 in the ingredients you write 3/4 cup of rice, is it cooked rice or uncooked rice?? 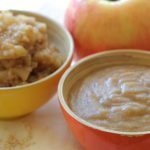 one more question, can i use any type of rice and apples?? 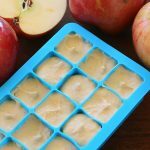 May I know in which temperature I have to store ? I mean in deep fridge or normal fridge ?? 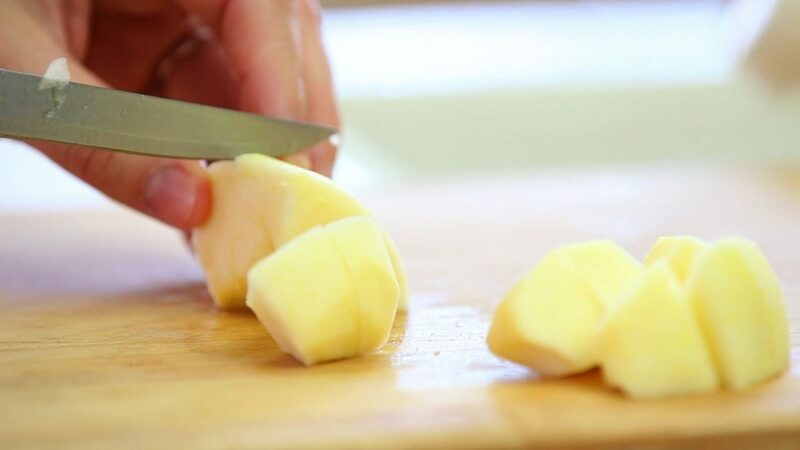 Once thawed, you can reheat it on the stove or in the microwave. Let me know should you have any question! Hello where did you get your rice cooker from? Hello there. This sounds like a yummy recipe for my baby. 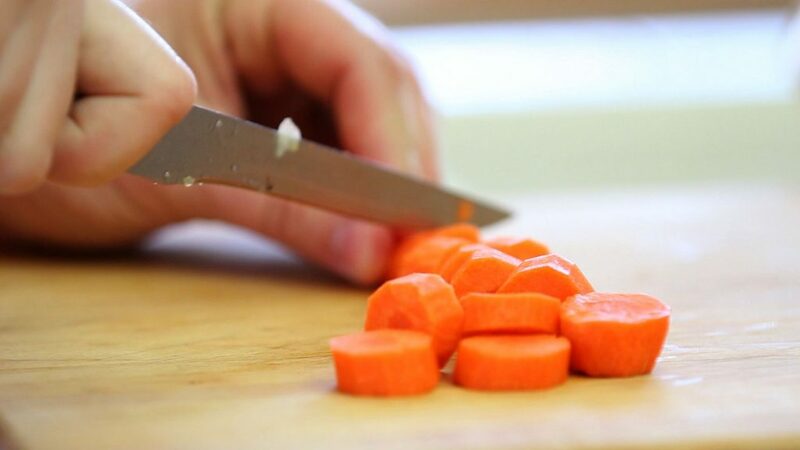 I like trying different options, so what other vegetables would you suggest instead of carrots. 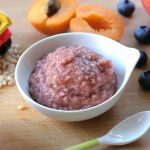 Chicken rice apple baby food recipe #image #food #cook #kitchen | EPIC Chicken Recipes - All about Chicken recipes and more!